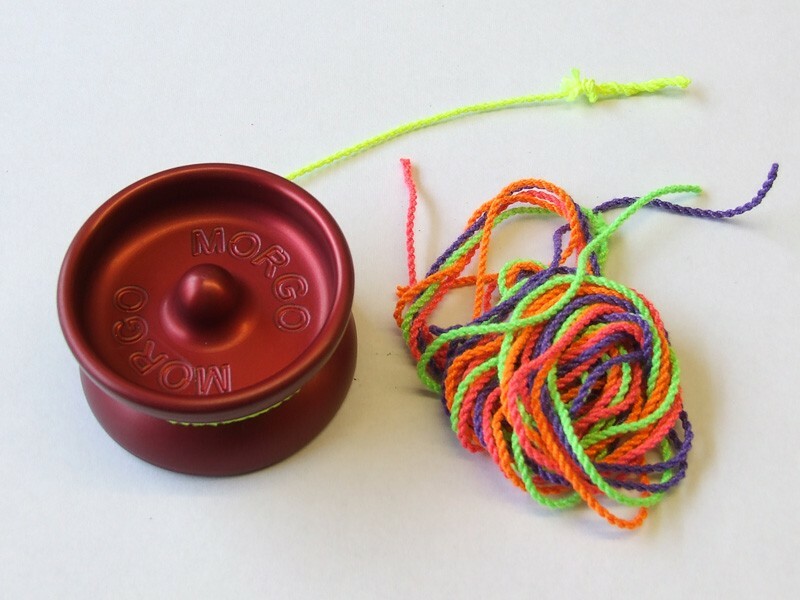 The Morgo Yo Yo is a CNC machined professional quality Spin Body Yo Yo. 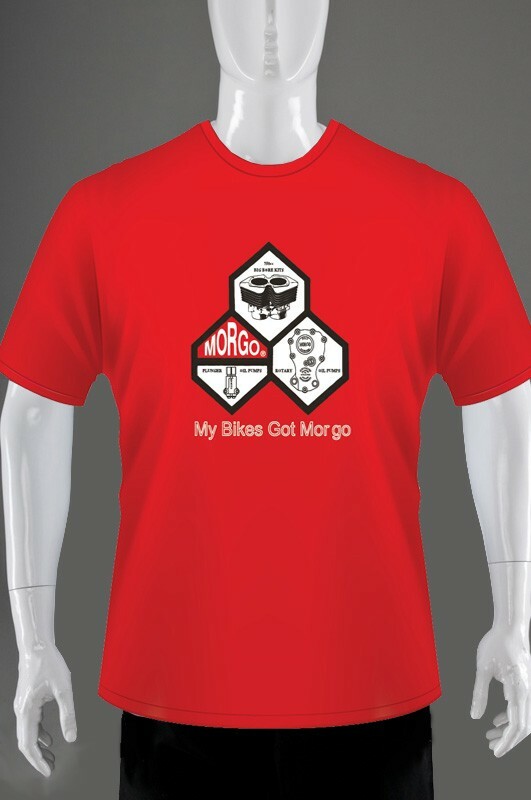 Produced in house from solid billets of aluminium. 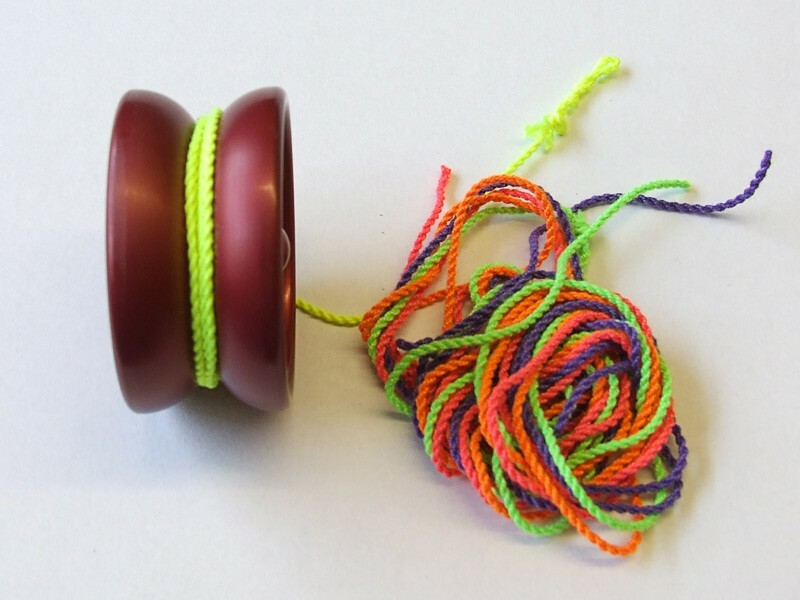 Machined to exacting standards, the body and bearing systems give perfect balance and high speed for extended spin times. 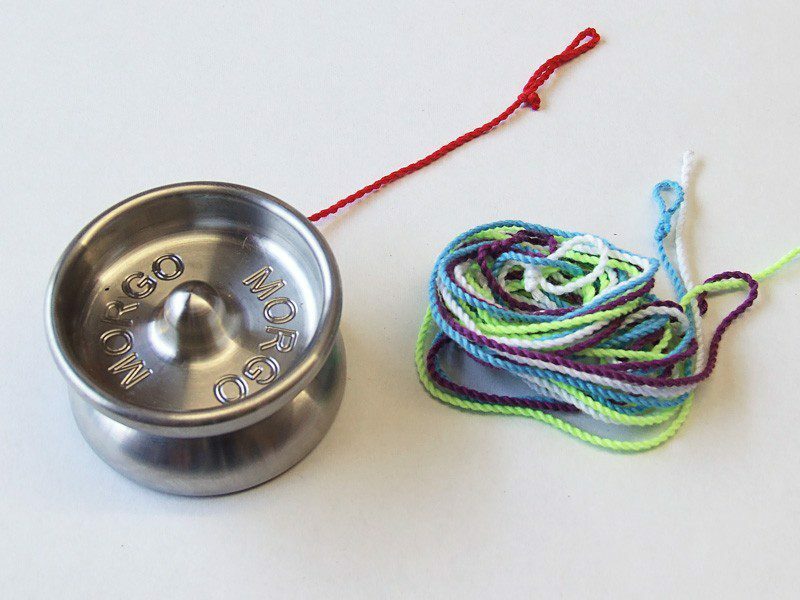 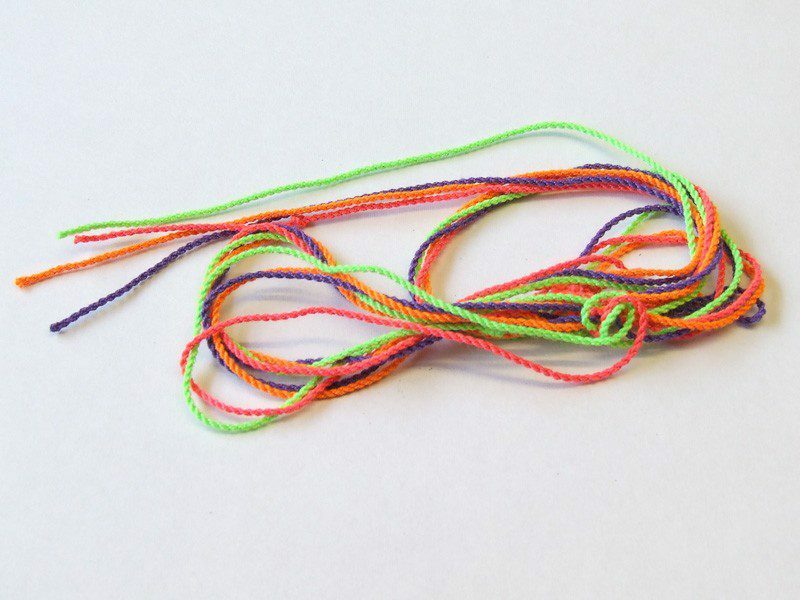 Each Yo Yo comes complete with a set of strings ( string colours may vary ).